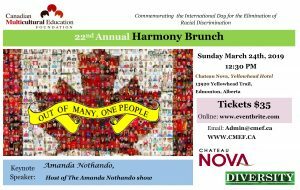 HARMONY BRUNCH 2019 – SUNDAY MARCH 24th! Ticket Price: $35 per person. 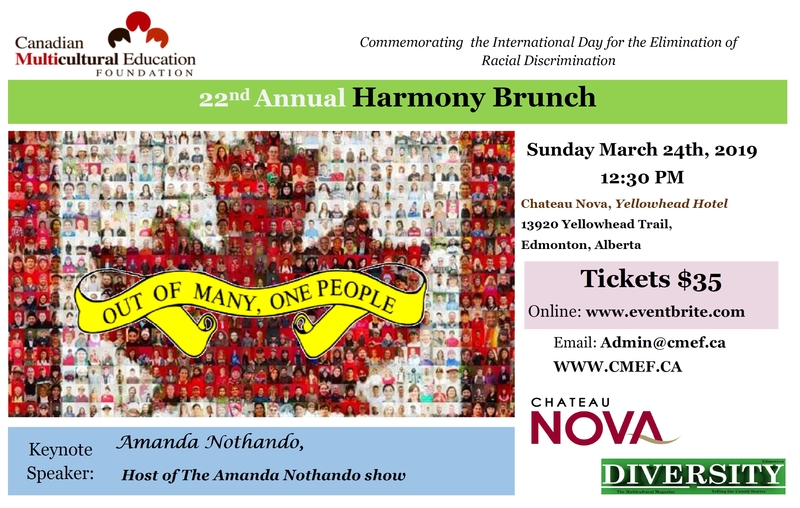 Order tickets by e-mail: admin@cmef.ca OR Eventbrite.